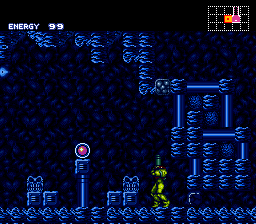 In specifics, this is like hard mode from Metroid Fusion or Zero Mission. 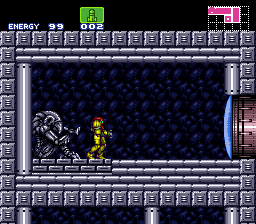 It takes some aspects and then some to make the original Super Metroid much more linear and harder. Out of the whole past year I've learned to use SMILE, this is a rather simple hack. I just felt the need to get something out there and here it is. All sequence breaks are taken out (at least I believe so). Mockballing and lower wall jumps are physics changes. Everything else is minor level changes.